I'm afraid my father did not share very much about this mission, most of what I know about it I have learned from reading the accounts of others. However, on one cold Christmas Eve night later in his life, I remember him saying "I'm sure glad I'm not sleeping in my plane tonight." I also remember him saying that they went on a mission and when they came back they couldn't land at Bassingbourn because of the weather, so they landed at another airbase and had to sleep in the plane that night. I'm afraid that's all I remember him saying about it. My dad didn't write down his memories of the war or keep a diary or journal. He had certain stories he would tell, mostly when watching a movie like Twelve O'Clock High. I think my dad, like many other Americans, came home from the war and tried to put it behind them and move on with their lives. Only later in his life did he begin to tell a few stories about it. Sorry I don't have more to offer you, but you're welcome to use this information any way you'd like. 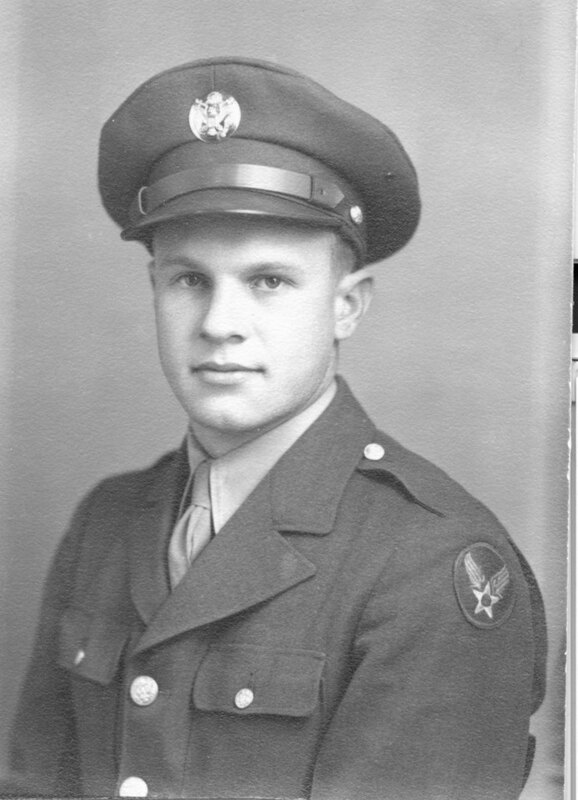 My dad was Staff Sergeant Jack B. Stafford, Waist Gunner, 401st Squadron, 91st Bomb Group. Flew 35 combat missions from Aug. 1944 to Apr. 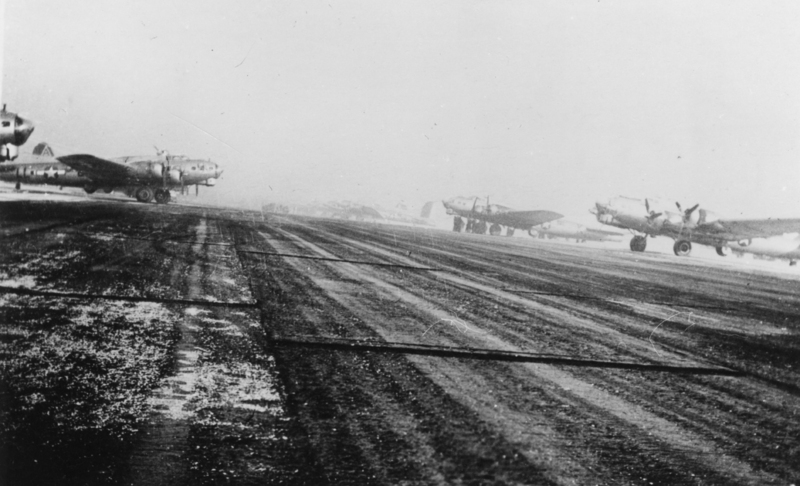 1945, mostly in the B-17 "Blood'n'Guts" with the Lt. Thomas Holmes crew. S/Sgt Stafford did flew onboard 44-8324/ LL-R thay day with Holmes crew. 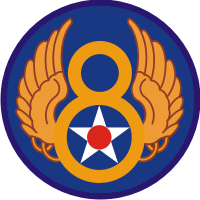 They flew in the 1st CBW "D" Group, Low Squadron. 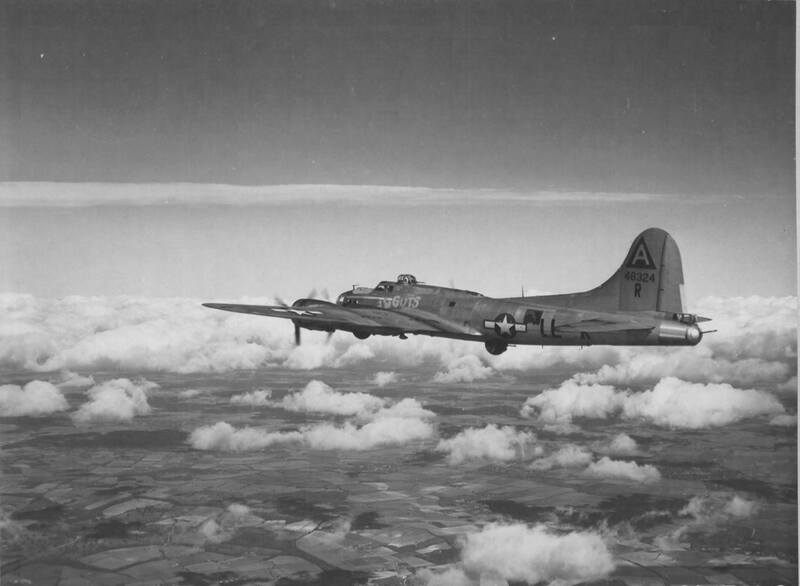 Source: Frank Drake, 91st Bomb Group Memorial Association Facebook page.